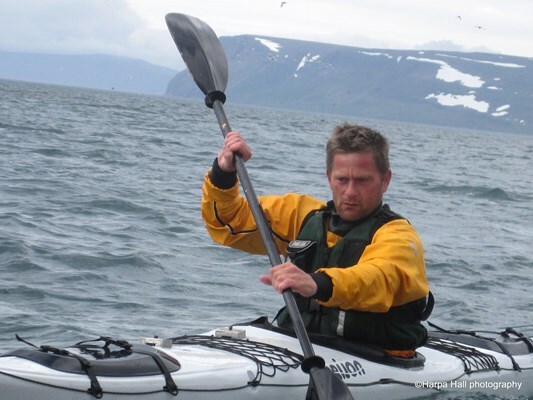 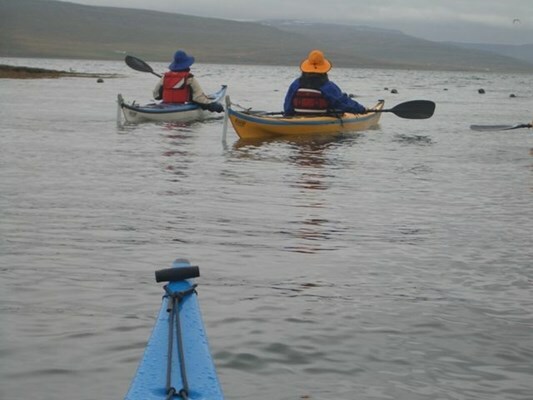 Rowing amongst seals in their natural habitat! 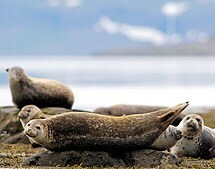 Departure from the beach of Ögur between Landhólmi and Djúphólmi heading towards Strandseljavík where the seals rest on the rocks on the low tide and go out to fish when the tide comes in. 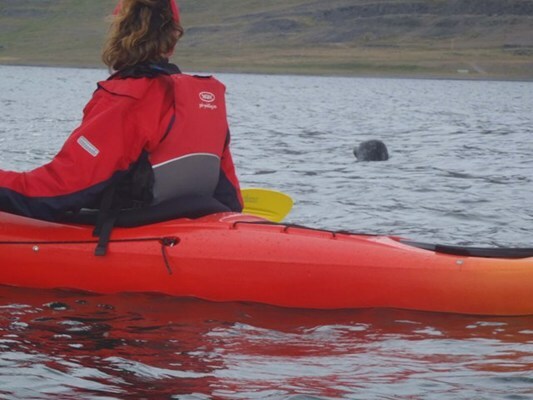 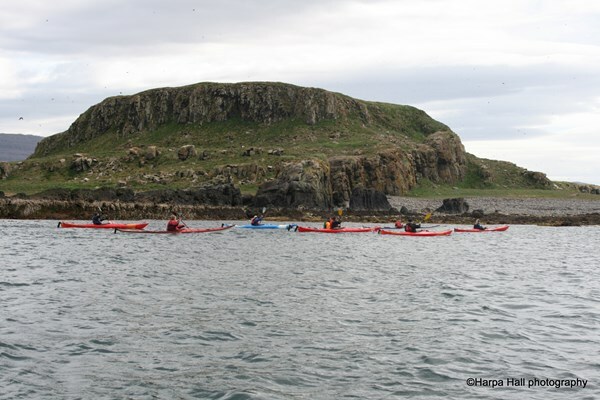 If the seals are on the rocks they most often greet the kayakers by swimming around them in the ocean. 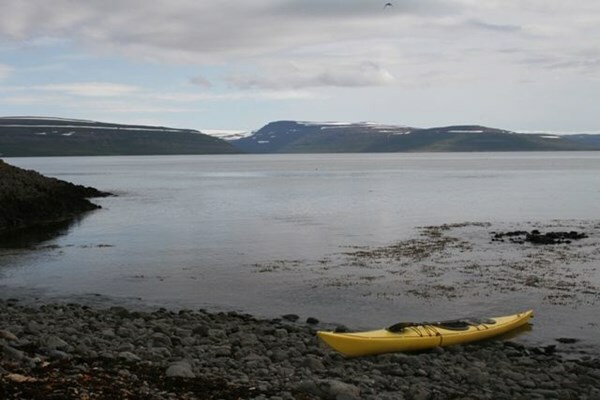 During this trip the story of Ögurhólmar and the killing of the Spaniards is told.